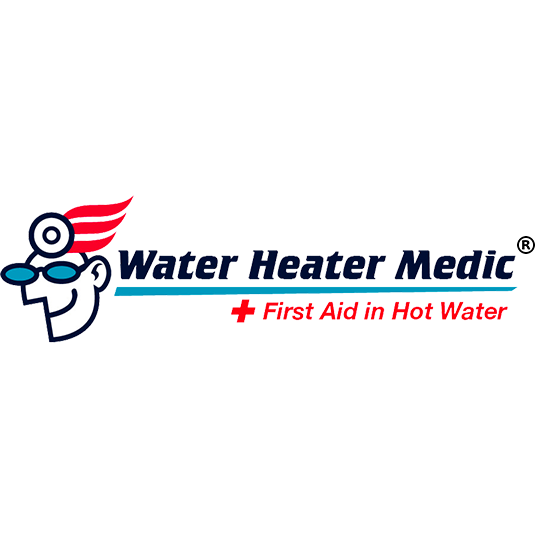 With 3 decades of proud service under our belts Water Heater Medic is the place to turn when you are in need of water heater repairs, maintenance, and replacement in and around Connecticut. With Water Heater Medic you will benefit from upfront pricing, a 100% guarantee on all services, and a reliable crew that always shows up on time. You also have access to a team of highly trained technicians who are individually specialized in a variety of areas, including tankless, eco-friendly, high efficiency, gas, electric, indirect, and oil-fired water heaters. Call us now!